We had our first on-site meeting with Villa Per Se to elaborate the mural theme in November 2017, and instantly fell in love with their innovative curriculum of mindfulness practices. 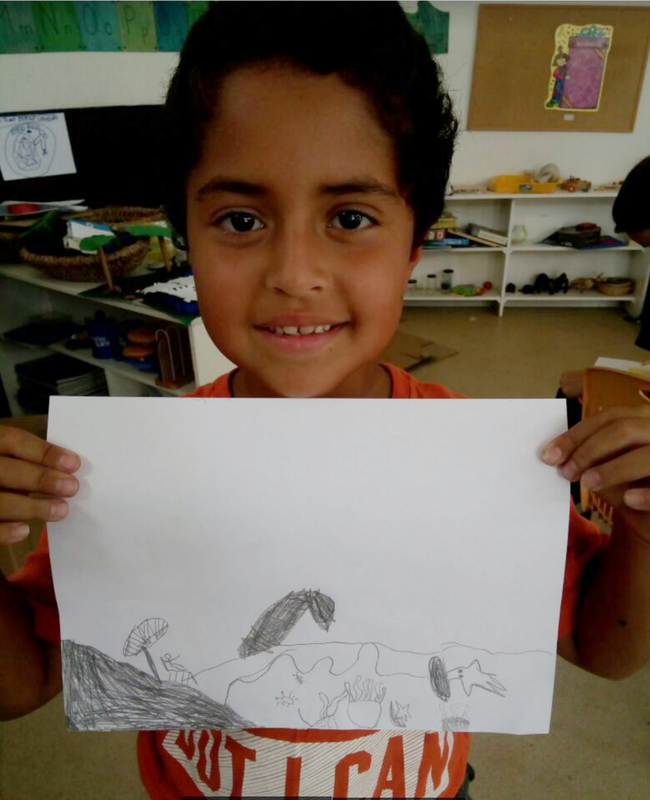 For our community mural we outlined the idea for interconnectedness with nature, and establish a deeper sense of taking care for the closeby beach through a lesson plan. We feel like young people have an important role in the future of our planet. We are convinced that kids have a lot of power in their families, and take home their environmental messages. Villa Per Se already nurtures through their community garden and sustainable space the feeling of how important it is to clean up the trash and to recycle. 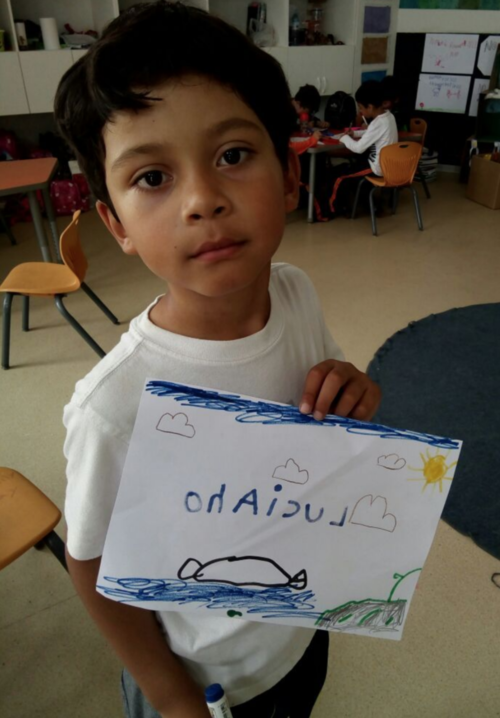 The project reaches beyond the students, when their parents start picking up the trash from the beach and are recycling, because their kids have learned about it in school. Our mural is a perfect match, because it raises awareness among students and their communities about the need for recycling and conserving our resources. Together with the school we have developed a multi-disciplinary educational approach involving other non-profits like the WWF. The kids will not only experience creating art with this project, but also learn about science and technology as they had to research which species are endangered and will participate in hands-on activities about environmental waste and recycling.